Shahid Kapoor is on seventh heaven and we don’t even blame him! Well, he is doing professionally well and his wife Mira Rajput has just delivered a baby boy a couple of days ago. 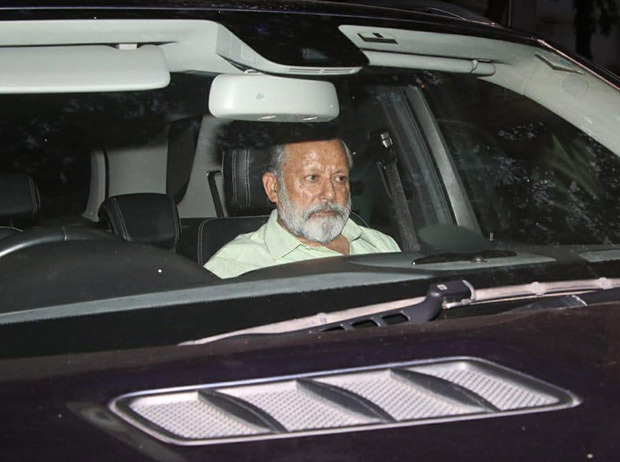 We are so glad that the Kapoor family now is complete and guess who shares our thoughts? 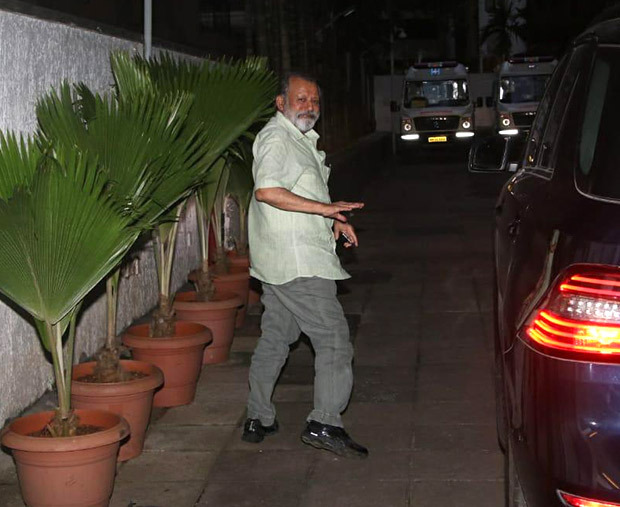 None other than Shahid’s dad Pankaj Kapoor! He reacted to this happy news and said that Shahid’s family is now complete. He also said that he is thrilled with the news and the family can’t contain their joy about the new arrival. He was spotted outside the suburban hospital to visit the new baby. We also spotted Shahid Kapoor finally taking his eldest daughter Misha to meet her younger brother at the hospital. While she looked decidedly excited, Shahid was grinning from ear to ear too. The snaps will prove the same. Check them out below. On work front, Shahid will be seen in the Arjun Reddy remake. He is growing his beard to get into the look for the film. He is on a short paternity break post which he will start promoting Batti Gul Metre Chalu with Yami Gautam and Shraddha Kapoor. He has given a blockbuster with Padmaavat and he is hoping to maintain his position at the box office with his upcoming movies. After Shahid and Mira became parents for the second time, their colleagues and friends from the industry posted many congratulatory messages on social media. The Kapoor family is getting a lot of love and support from the entire industry and now, we are waiting with the bated breath to get the first look of the baby. Do Karan Wahi - Elnaaz Norouzi play Salman Khan - Katrina Kaif in Sacred Games?